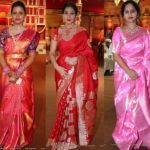 An Indian wedding comprises of every aspect of tradition and requirements to be taken care of by the bride and groom and their respective family. 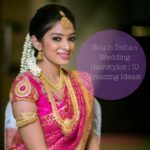 The bride’s attire is what upholds the generations of traditions that have been a part of the family, which is also proportional to the weight of it. A bride has to endure a number of dress changes for the various ceremonies with the addition of not tripping and hurting herself. 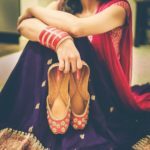 Here comes in the choice of the bride, the footwear which she has to wear for all the ceremonies, keeping in mind her comfort and her personal style in just one accessory. Every bride can have a different approach towards the type of shoe she wants, it can be the height, the colour, the texture! There are endless choices. So, we have come up with a few ideas that every bride has an option of choosing, for her preference. 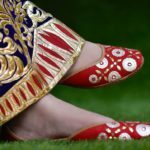 What began as traditional footwear for Punjabi ensembles has trickled down to becoming not only the groom’s shoe preference but also the bride’s. From a minimal single colour print to a multi-coloured design, an entire array of collection is available for the bride to choose from. These shoes with their roots in our country’s northern section, has been a part of our traditions for over 400 years. You cannot go wrong with these comfort oriented ethnic wear. The average height of women in India lies somewhere between 5 feet and 5.5 feet which has made her obsessed to appear taller and especially on her wedding day! 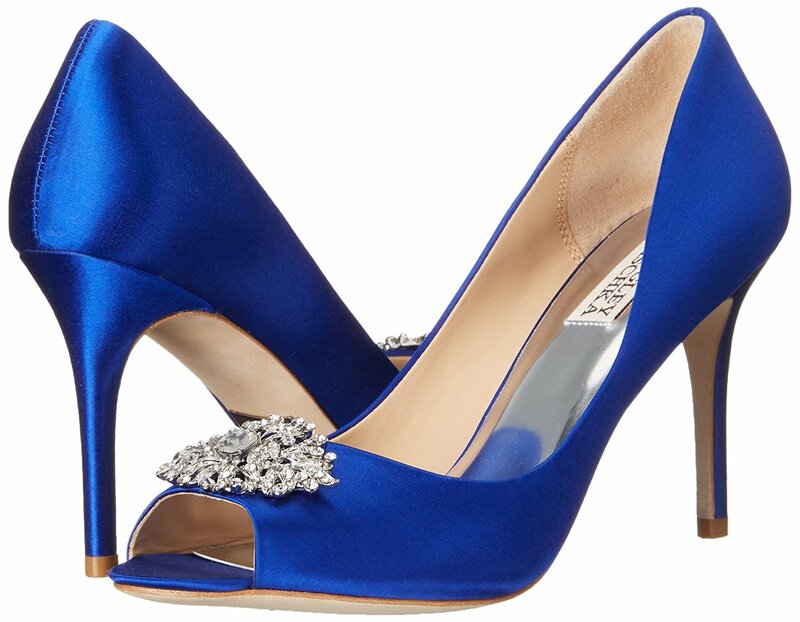 If you have a love for heels and have formed a comfort zone with the pair, a platform peep toe is a good selection for your special day. A range of embellished/printed/textures colours are available to suit all your footwear needs of the D-day. 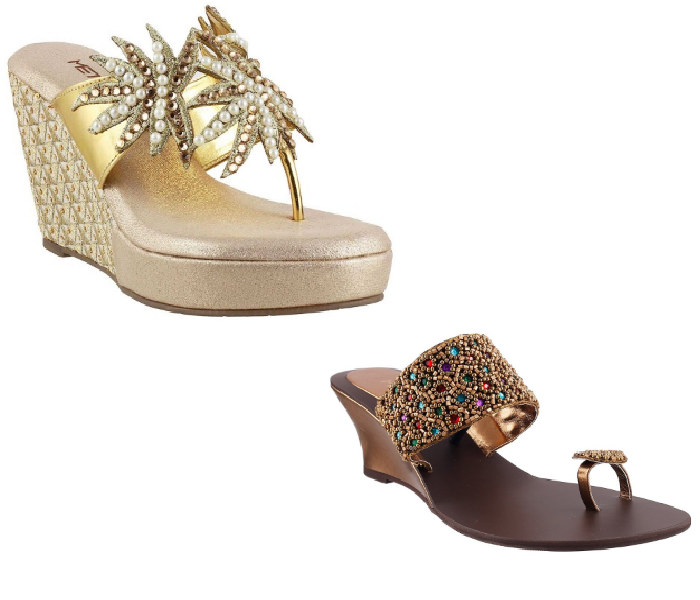 You want matching embellishments but without the heel? Here’s the option of ballerinas that you’ve been looking for. 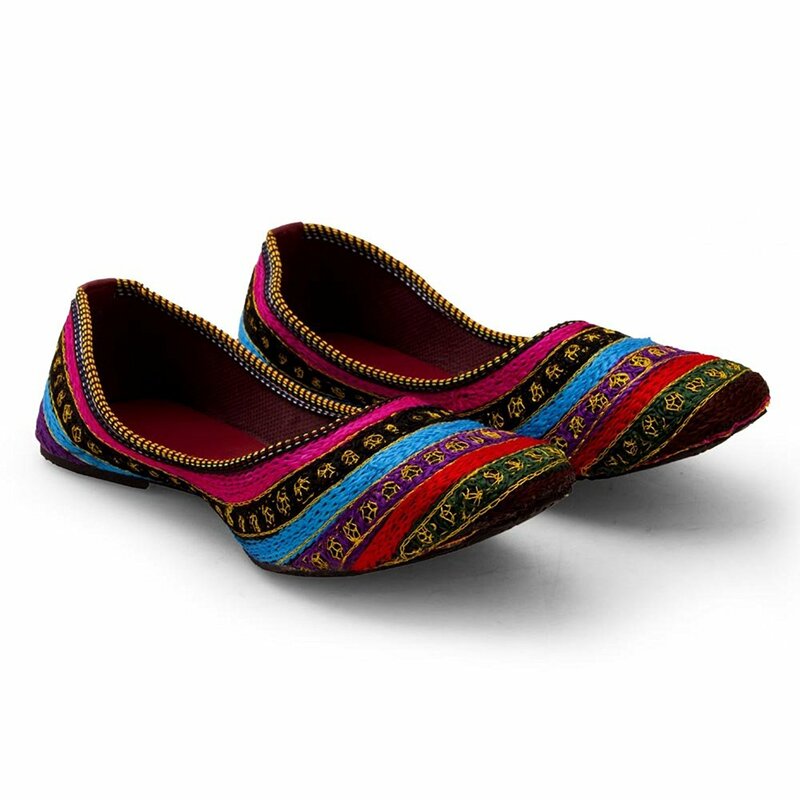 Unlike the jootis, these are not necessarily made of velvet or leather, but can be created with synthetic fabrics with rhinestones and embroidery combined. These can also contain a T-strap or an ankle strap or merely be tied around. 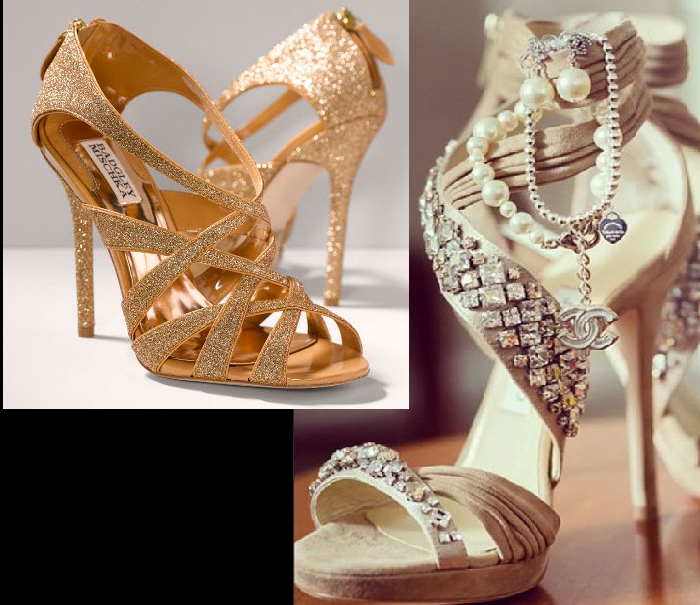 If these are your go-to shoes for every attire, you can relax and make them a part of your special day. Impatience becomes a big part of the bride, especially when there are entire outfits to be altered, be on time for all the ceremonies and have a number of relatives revering over you. You need your footwear to be the one thing that can be worn in a jiff and you can walk out the door. If you require one hassle-free quotient in your day, a slip-on pair is the perfect choice. 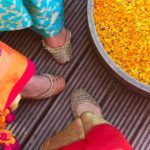 If you love the colour of rhinestones on your feet, but struggle to find the balance between your lehenga and the ground, go with a mid heel strappy shoe. This shoe structure would hold your foot firmly and the heel height is perfect for your foot to be comfortable throughout the ceremony. If all you need for the D-day is a plain finish to your heavily embellished lehenga, pick your favourite colour and show off your style with an elegant and chic look that would be visible in all your wedding pictures. Surely a statement everyone would remember! If all you want is your feet to be able to breathe and feel the air, a pair of flats is your calling. From a toe-separator to a slip-on, this category of footwear contains a variety for you depending on the style you’d like to portray. From a light base to an embroidered velvet pair, it’s all about your preference. 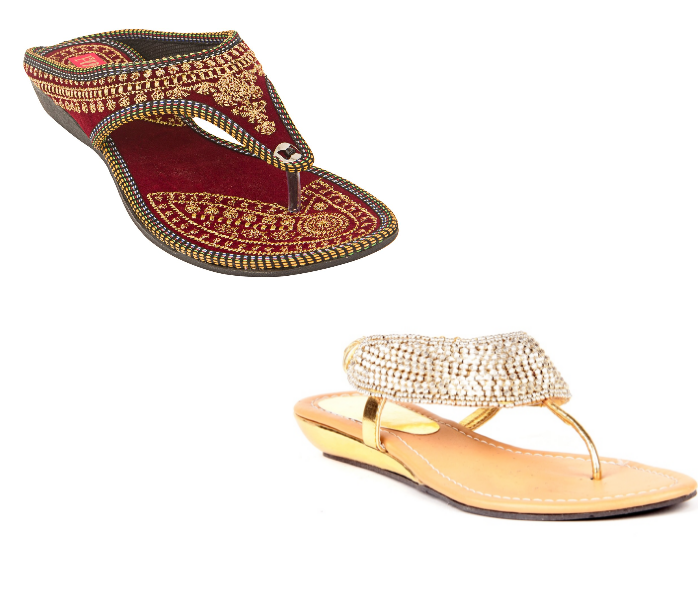 An elegant way to portray your style statement is to choose a T-strap heel that would complement your Indian outfit with perfection. 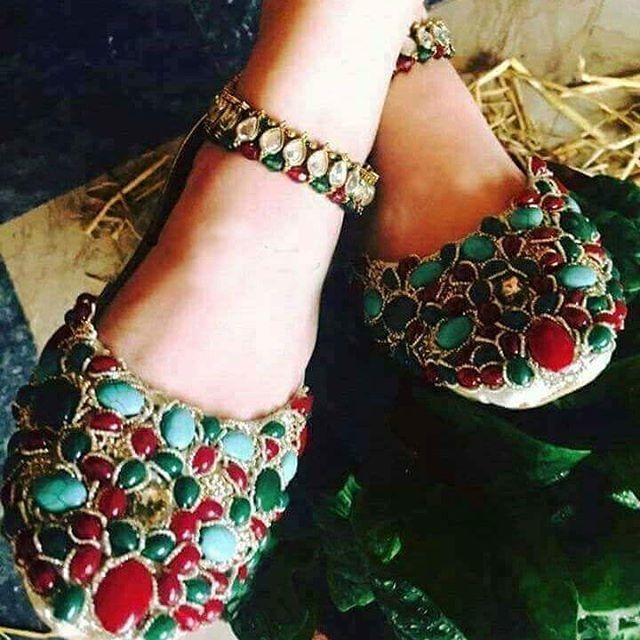 This pair of shoes is also available in small, medium or high heel, according to your requirement, and makes you stand out of the crowd, bridal footwear wise. If you aren’t comfortable wearing pencil heels, there’s always an option of choosing wedges over them. High on comfort and a perfect specimen of balance, this footwear will smoothly complement with all of your apparels of the day. For those brides who can carry themselves flawlessly in a high heel, innumerable stilettos are obtainable for you that will make you seem like a floating bride. Stilettos are the go-to footwear for a taller appearance and the right posture for your most essential photographs, when you start to reminisce. Being a bride in itself is an exhilarating as well as a terrifying experience that every woman eventually goes through. While she has to fulfill the requirement of the family and the society, there is only a little time left for her to include a little bit of herself to the day that leads on to a new life. Since there are never enough shoes for a new beginning, time to add a pair of shoes to your D-day, ladies! 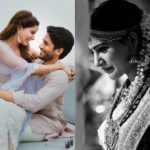 Ready to Check out Cool Pictures from Samantha’s Wedding?